On the heels of Hearthstone®: Heroes of Warcraft™ surpassing 50 million registered players, Whispers of the Old Gods, the third expansion for Blizzard Entertainment’s award-winning online strategy card game, is now live. Starting today, players around the world are invited to collect and do battle with 134 new twisted, tentacle-packed cards—including the legendary Old Gods themselves: C’Thun, N’Zoth, Yogg-Saron, and Y’Shaarj. This spine-tingling expansion turns everything players know about Hearthstone inside out. Familiar allies have been corrupted, new monstrosities have appeared, and the Old Gods of Azeroth have resurfaced—spreading their sinister influence and game-changing powers throughout the tavern. C’Thun is especially eager to lend its awesome power to denizens of the tavern—players will receive this legendary Old God and two Beckoner of Evil cards when they open their first Whispers of the Old Gods card pack. Also, in celebration of the launch, everyone who logs in to Hearthstone will receive three Whispers of the Old Gods card packs free (for a limited time). 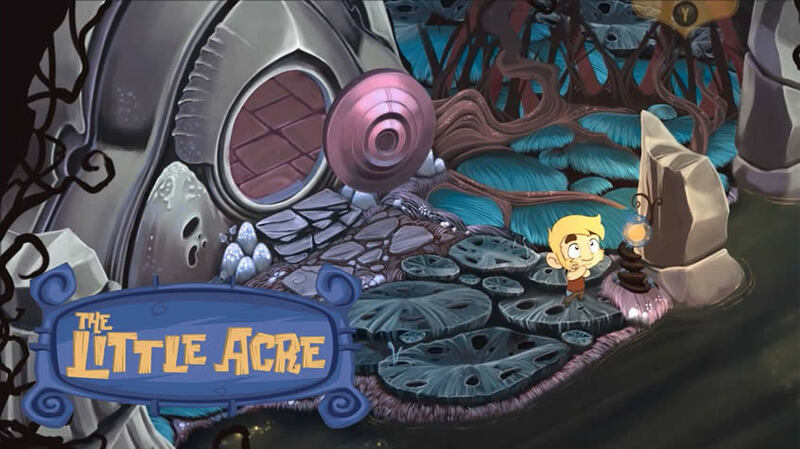 Whispers of the Old Gods is available now for Windows® and Mac® PCs, iOS and Android™ tablets, and mobile phones. Card packs can be purchased individually or in discounted bundles from the in-game Shop for gold or real-world currency (same pricing as all other Hearthstone: Heroes of Warcraft card packs). 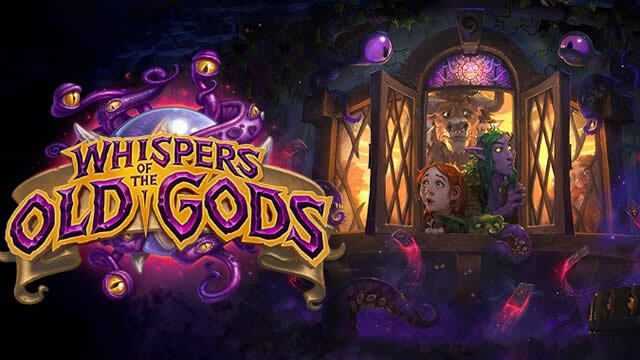 Players now also have the chance to win Whispers of the Old Gods card packs as quest rewards, or prizes in the Arena, and can also craft cards from the expansion by using Arcane Dust, which is collected from disenchanting unwanted cards. To embrace the darkness and read up on all things Old Gods, visit www.oldgods.com . 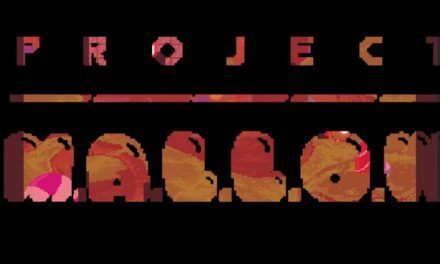 Project Mallow on Steam Greenlight now!